Among the many golf books released every year there are certain gems that golf fans really shouldn’t miss. 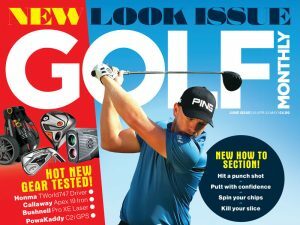 Golf Monthly is giving you the chance to win two such books in our online competition section. To enter simply click on the links below. You can also read about another of our books of the month, “How we won the Ryder Cup: The Caddies? Stories”, by clicking the links below.